Home > Pest Control News > Ants > Are pests reducing the value of your home? Probably your biggest investment in life will be the purchase of your own property, not only financial, but in time and effort as well! To reach the properties full potential, constant improvements, including decorating, renovating and D-I-Y are often carried out and if done correctly, can not only improve the general state of the premises, but could also increase its value. One of the limiting factors is often the cost of any work that needs to be carried out, another may be the intervention of pests which can quickly cause unwanted expense or distress. 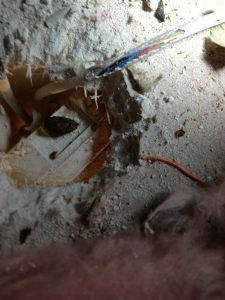 Internal projects may include electrical work and it is always worth considering professional help with this as rodents, including rats, mice and squirrels could be responsible for up to 25 percent of house fires involving electrics, rodents love to chew cables! Plumbing is another activity best carried out by a professional, but it is always worth checking that any alterations have been rectified correctly. 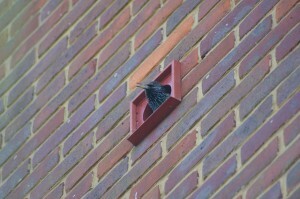 Ensure that any holes or gaps left by pipe removal have been filled in to prevent access from birds or other pests. Any building work can lead to gaps or cracks and these should be filled as soon as possible to reduce the risk of unwanted invasions from rodents, birds or even insects. If cavities have been breached during building work, ensure they are sealed afterwards. Check that airbricks are intact and secure. The roof is probably the most important part of the property, keeping out the elements and because of this regular checks are needed to keep it in good condition. Damaged tiles, timber, fascias, soffits or guttering need to be replaced quickly before other damage is caused. Squirrels are very good at taking advantage of minor damage to gain entry to properties. If there are overhanging trees or branches, they will need removing. 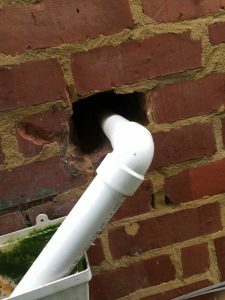 If installing any large appliances (tumble drier, cooker hood) that require venting on external walls, always ensure that the correct vent has been installed, complete with self-closing flaps and micromesh and any cracks or gaps are sealed. In the garden, check for any wasps that may be nesting or if there is mole activity in the flower borders or lawn. Finally and often forgotten, the drains! It is very important to keep drains clear and free flowing. If roots or other damage breaches pipes, then trouble will certainly follow. 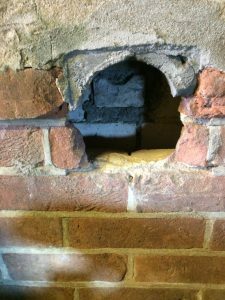 Any gaps in underground drains will certainly provide rats with a covert entry into the home. By remaining vigilant and carrying out regular checks, unwanted pests can be kept at bay, if left un-treated or ignored, damage and both mental and financial stress will occur.